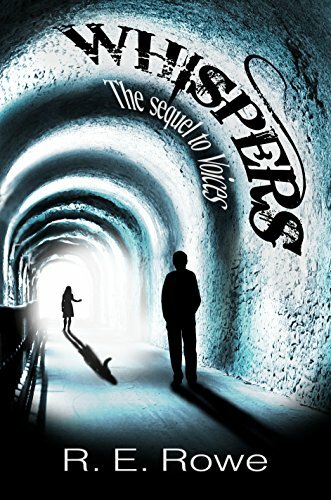 Book 2 - In this paranormal thriller sequel to Voices, the war to create a perfect reincarnation system begins. General believes the existing system is already perfect: to know "joy" every soul must experience "suffering." But a rogue soul named Carmina believes the system is outdated and flawed. She is determined to prove that joy can exist without suffering. Follow Carmina, Reizo and Aimee in their extraordinary journey to make the reincarnation system perfect.